The bass virtuoso’s excellent new album is here. 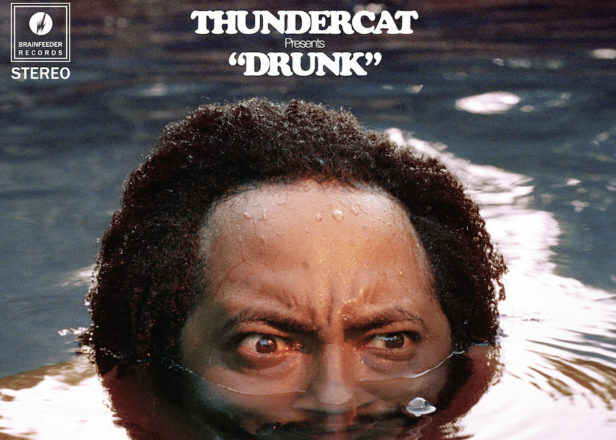 Thundercat is back today with the new album Drunk which is available to stream now. 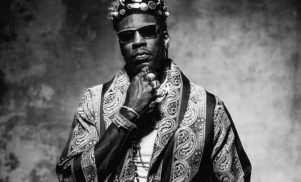 From its guests (including Kennys Lamar and Loggins) to its samples (Sonic The Hedgehog and Dragonball Z) to its lyrical content (mostly boozing and cats), Drunk is a wildly entertaining ride and easily the bass virtuoso’s defining release. Earlier this week, we interviewed Thundercat about Drunk, why “yacht rock” is a lousy term and how “you’ve gotta laugh to keep from crying” as a black man in America.